It’s a double orange delight as ING Ventures has invested €7.5 million in fellow Dutch firm Cobase, a platform that lets customers manage multiple bank accounts. Amsterdam-based Cobase offers payments, cash management and treasury services in one place. “Companies in our target group often hold many accounts with many different banks. With Cobase, the customer can manage all those accounts via a single platform,” says Jorge Schafraad, CEO and founder of Cobase. ING peacefully points out that Cobase does not compete with banks, rather it supports them in areas where it is “difficult for them to operate themselves”. ING explains that a “big differentiator” is that Cobase minimises the IT effort on the client’s side, as it’s a cloud solution. It requires no investments or long-term contracts for licences or hardware. 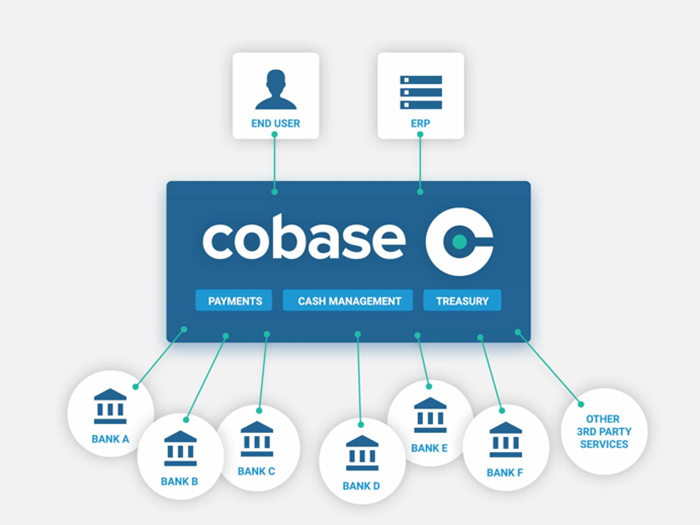 With a big bank behind it, Cobase will use the money to try and expand its client network beyond Europe and develop more functionalities for its platform. For example, it is working on a robo assistant to monitor transactions. ING must have deep pockets. Yesterday (19 September), we reported that it invested £5 million in Funding Options, a UK fintech company that offers a marketplace for lending to SMEs. While back in July, ING said it will invest €21 million in Irish payments platform TransferMate as they seek out more SME customers and corporate clients.